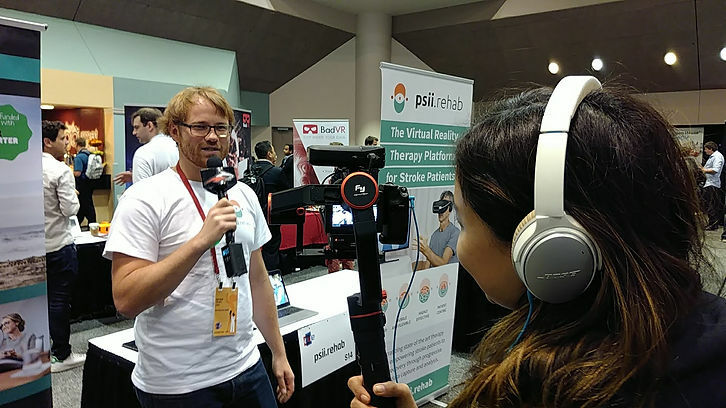 The Augmented World Expo in Silicon Valley is the largest conference and exhibition of everything “augmented and virtual” in the year. More than 6,000 attendees came together at the Santa Clara Convention Center from May 30th till June 1st. 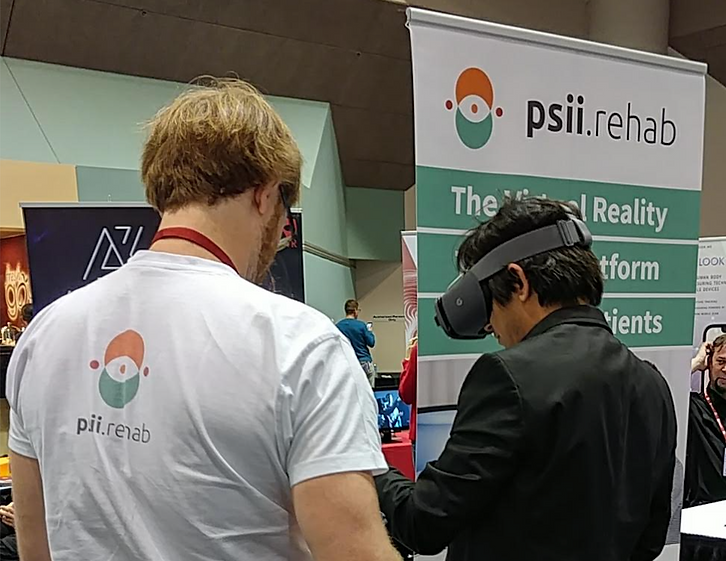 As we are building our platform on top of the latest Virtual Reality and other high-tech consumer electronic devices, we did not want to miss the chance to exhibit our stroke rehabilitation platform to potential AR/VR hardware manufactures as well as lots of media covering the event.